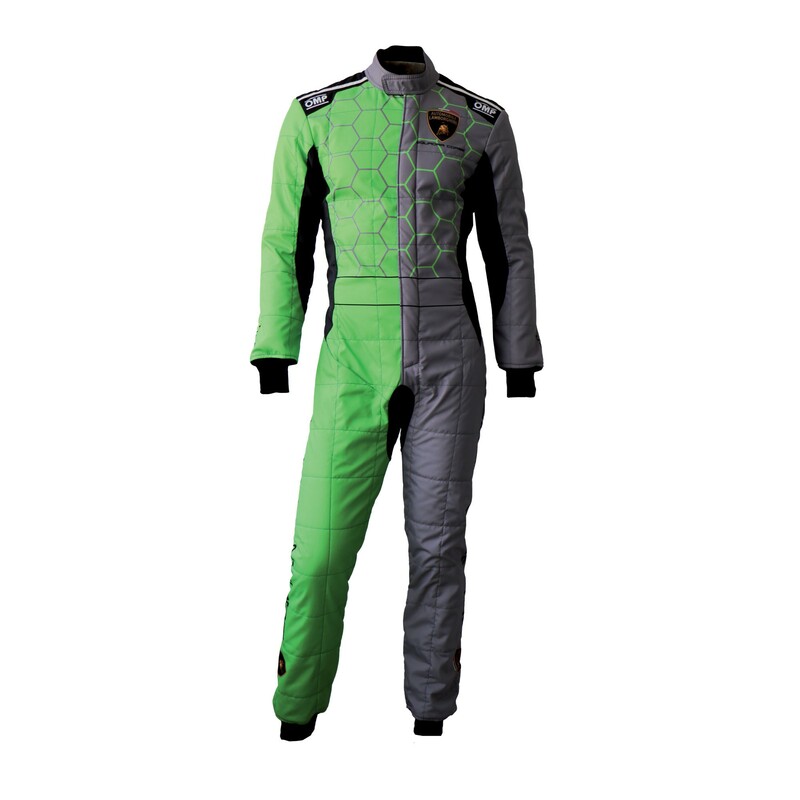 Totally printed FIA top level suit. High comfort thanks to semi floating arm bellows, legs and inner collar inserts in soft knitted elastic fabric. Breathable and elastic inserts ("Stretch Dry System" technology) on lumbs. 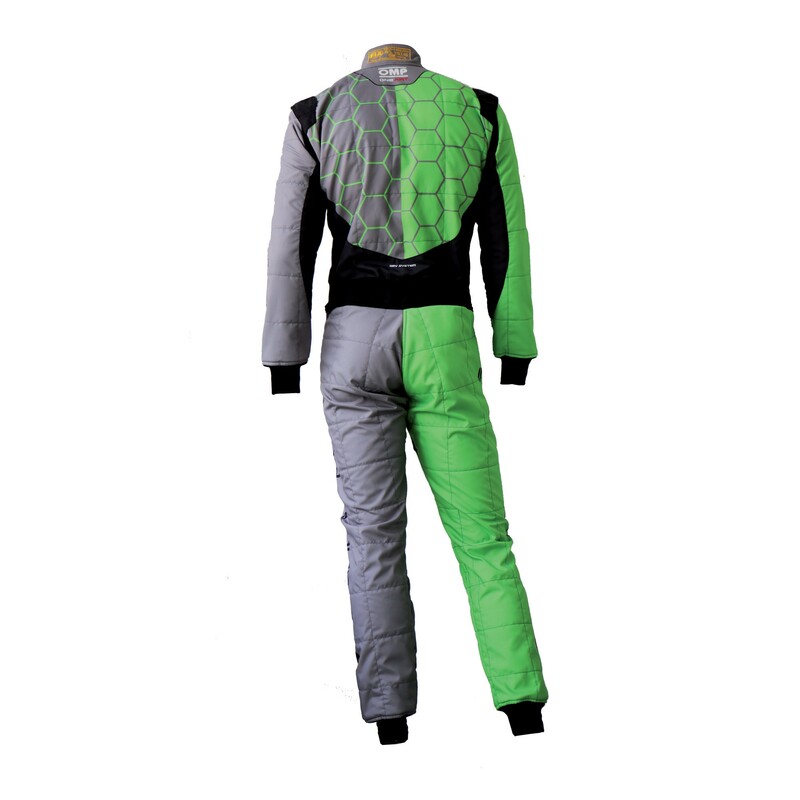 High breathability parts in Dry System 3D material on back, hips and under the sleeves. Regular fit with ultraflat antirubbing seams, soft knitted fabric inside and two comfortable hidden pockets. Printed design.